This is by far one of the most requested functionality in the shop, from our customers! Payment Plans are an easy way for you to be able to purchase slightly more expensive items, through an affordable split of payments. There’s no approval process. Anyone can pay using our Payment Plans. 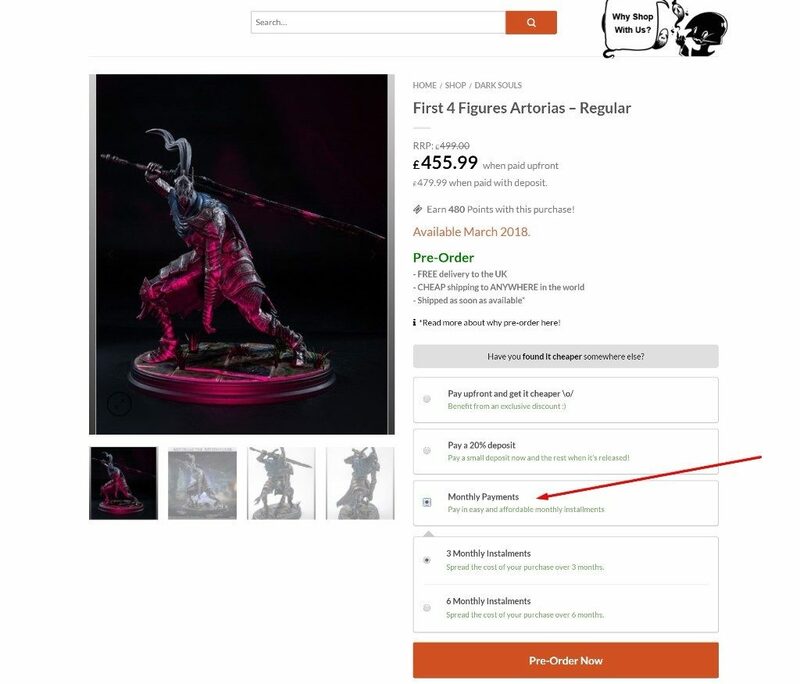 On any product page, if that specific product is eligible for a Payment Plan you’ll be able to select which Payment Plan you’d like to choose. Once your order comes through and we get your first-month payment, you’re all set. On the same day every month, for the duration of your Payment Plan, we’ll send you an email with payment details. As soon as your Payment Plan is fully paid we’ll ship out your item or items. That’s totally fine! Feel free to contact us and we’ll be sure to answer any questions you might have.